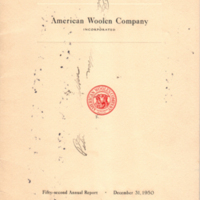 List of elected and non-elected officials that served the town for its first 100 years. 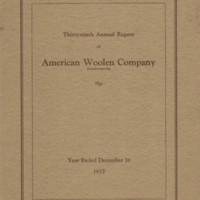 The lists were collected from the Maynard Annual Reports and compiled by Ralph Sheridan. 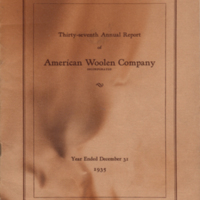 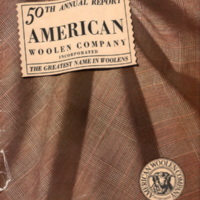 The 24th Annual Report for the American Woolen Mill Company includes: Officers/Directors Listing,President's Report, Treasurer's Report, and brief history of the Company. 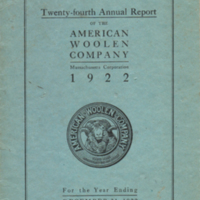 52nd Annual Report of American Woolen Company - December 31,1950.